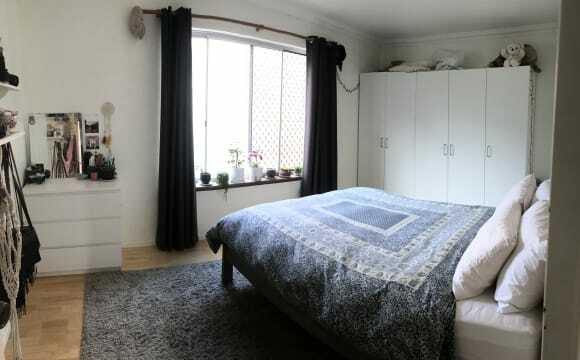 Enjoy your own space in this gem of a spot in beautiful green leafy West Leederville. 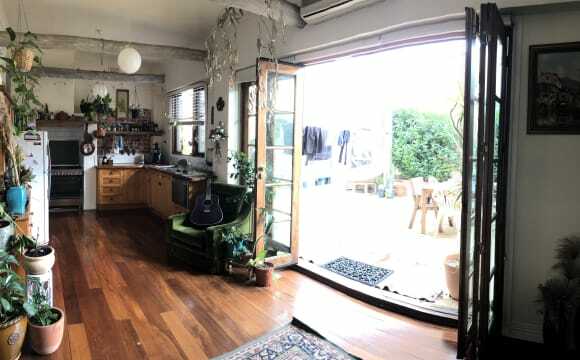 This property is less than 2 years old and in a superb location, a stone’s throw from Lake Monger (600m), Oxford St bars/ café strip, 750m to either Leederville Train station (which is 2 stops from Perth) or the Green CAT bus. Short or long term, flexible on the move in date. 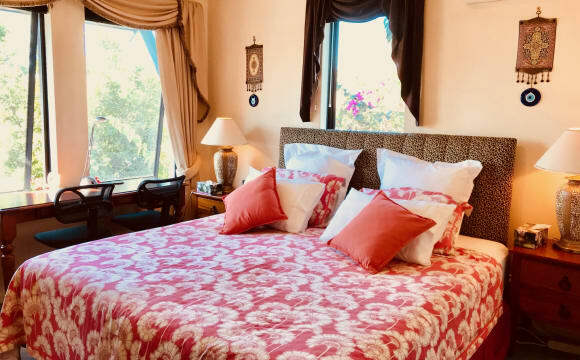 The bedroom is fully furnished, with a large mirrored double robe and linen &amp; towels which can be provided if required. You’ll have your own bathroom right next to your bedroom door. There’s ducted air-conditioning/ heating and ceiling fans throughout along with blinds &amp; curtains for further insulation/ block-out. 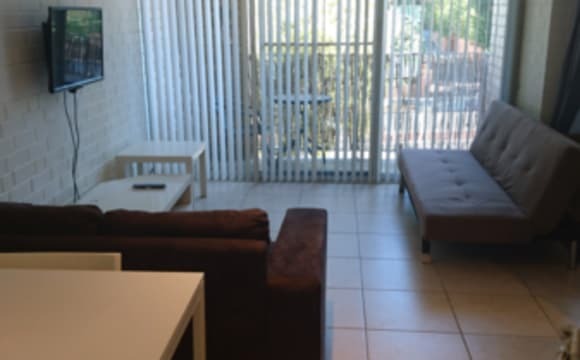 The apartment also has a dishwasher, gas cooktop, BBQ, Bosch washer/dryer combo, Nespresso coffee machine, TV with Chromecast and a north facing balcony with a large sunbed. 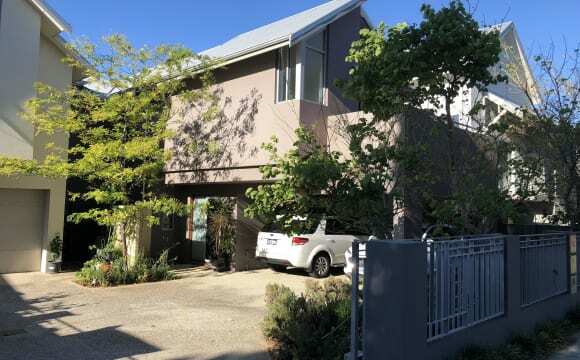 The gated complex is very safe and secure tucked away on a quiet street with friendly neighbours. There is only one car bay for the apartment, which you can use when I'm not here, but as I'm coming and going on an irregular basis I can't guarantee it. Street parking is available but subject to 2 hour time limit during the day, therefore it would suit someone who either doesn't have a car or drives to work during the day. Bills are $25/wk, I have my own internet supplied by work but there is Telstra Air (wifi) nearby. Applicant must be clean and tidy. The room we are renting is a masters ensuite with your own private balcony and lounge area. It is the top floor of our house with views of the city. 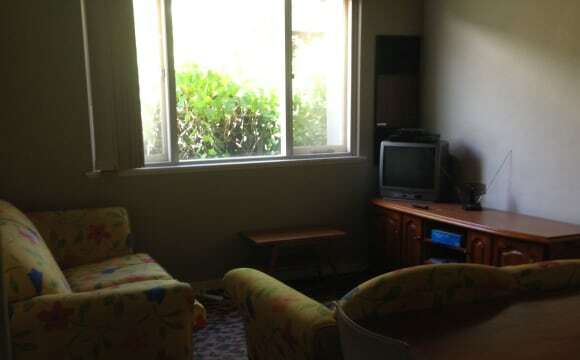 Rent includes internet with Netflix, Stan and Foxtel. 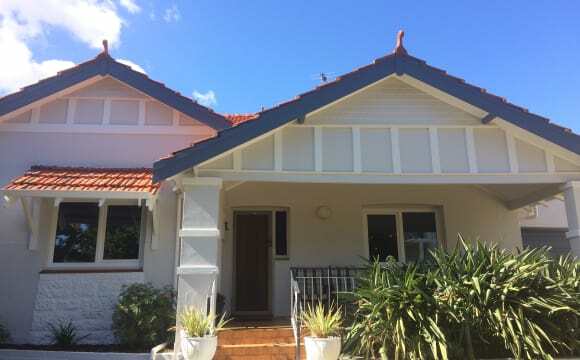 The house has reverse cycle air conditioning. Our lovely backyard includes a pool and Alfresco dining area. 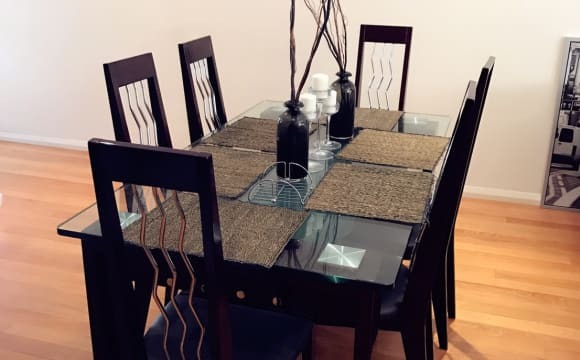 My friend is renting a Double Room available on 17.04.2019 (250 single or 265 couple) Delhi Street, West Perth It is a nice apartment within a secure resort style complex. 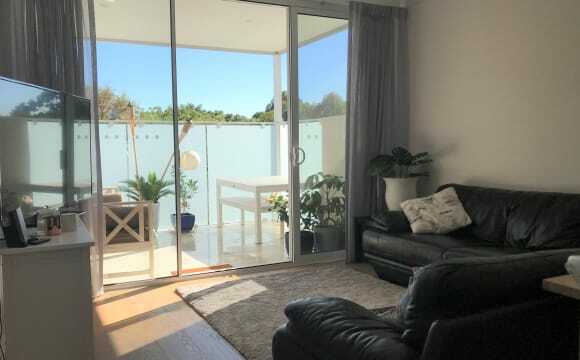 - Large living area and open plan dining with a / c system - Large balcony - Pool, spa and gym - Close to freeway access, Perth CBD and Watertown - Free public transport (free zone) - All bills included (Internet, Gas, Electricity) Please send a text for more information in box. 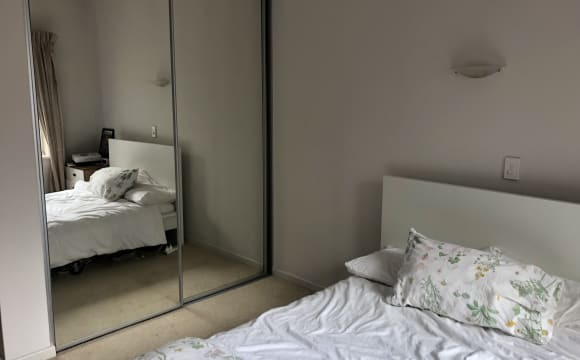 - Spacious bedroom with huge wardrobes and storage - 2 seperate bathrooms, so you will share with one other person - House has 3 living areas with a large back yard and patio area with a bar fridge. 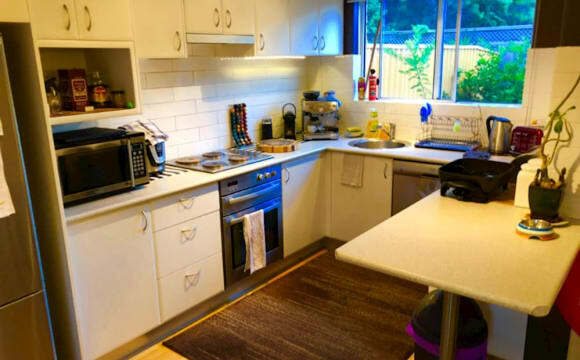 - You will be living with 3 other guys, they’re top blokes &amp; very easy to live with. 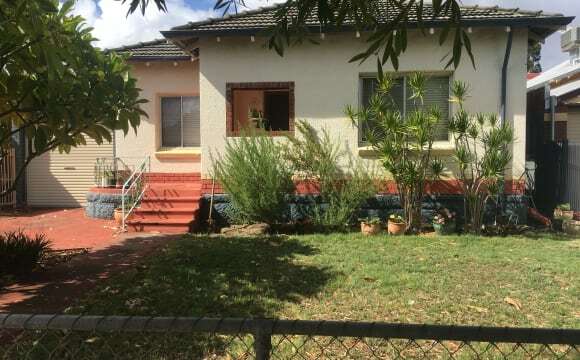 - Situated super close to everything! 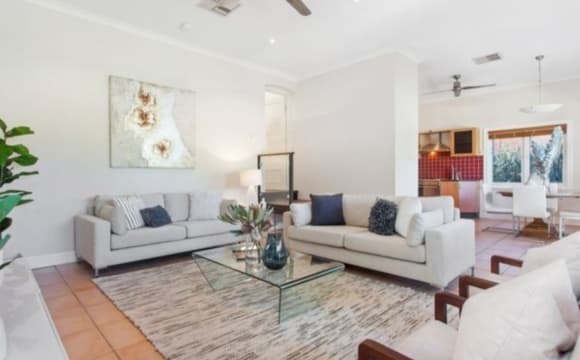 10mins from Perth CBD or the beach. 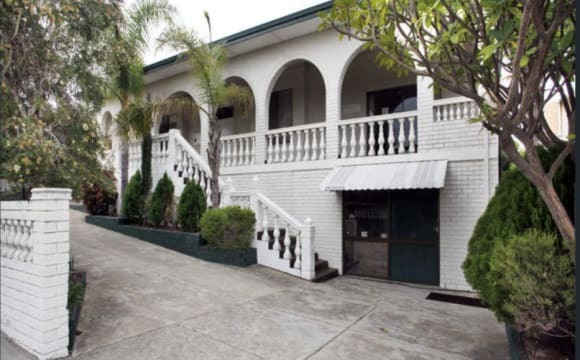 500m away from Lake Monger, perfect for your morning run or afternoon walk. This house is spacious and perfect for anyone! If you have any questions i am more than willing to chat!